When creating wellness, what you put into your body as fuel, how you move, and how you care for yourself powers your healing process. Contrary to fad-diet-guru-messaging, there is no one diet or lifestyle that fits each person’s unique bio chemistry. True health is achieved by understanding what your body needs right now to create the health you desire. At My Self | My Health we understand that using the practice of Clinical Nutrition can reveal the missing factors that your body craves in order to perform well. What makes our Clinical Nutrition & Lifestyle Program unique is our dedication to identifying the missing components in your nutritional profile utilizing advanced bloodwork beyond what your doctor has prescribed. In addition, we clearly identify how your lifestyle choices are supporting or impacting your health. With this essential information we then create a targeted plan that fulfills your health goals, lifestyle, and unique biochemical needs. Why See a Clinical Nutritionist? The truth is most people would benefit from some guidance on the best way to eat for their bodies. There is much misinformation out there. Even people who make a real effort to eat well may be making the wrong food choices for their unique biochemistry. There is no one-size-fits-all diet or lifestyle. 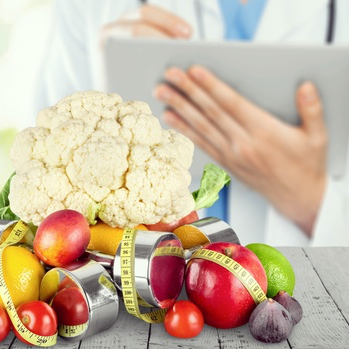 Far beyond the scope of your annual wellness exam with your doctor, Clinical Nutrition utilizes cutting edge science & personalized assessment to get at the underlying causes of your health condition. Beginning with a customized health assessment, we form a clear picture of your current state of vitality. Then we prescribe a protocol of blood and saliva tests to reveal food toxicities, genetic mutation for detoxification function, fungal infections, nutritional deficiencies and hormonal imbalances. Understanding your unique biochemistry and lifestyle allows us to target what specific ways of eating, moving and self-care will lead you toward health. We have developed a protocol of tests – beyond what are typically available through your M.D. – which reveal the underlying causes of your symptoms. With this crucial new information, we are able to design a specific treatment plan for you that will help you truly recover. Jade Arellano is one of the country’s leading authorities on the science of nutrition. In combining her specialty in autoimmune and genetic disorders with her expertise in inflammatory disease, functional medicine and movement, she creates targeted treatment plans to wholly transform health. With her B.S. in Medical Science, M.S. 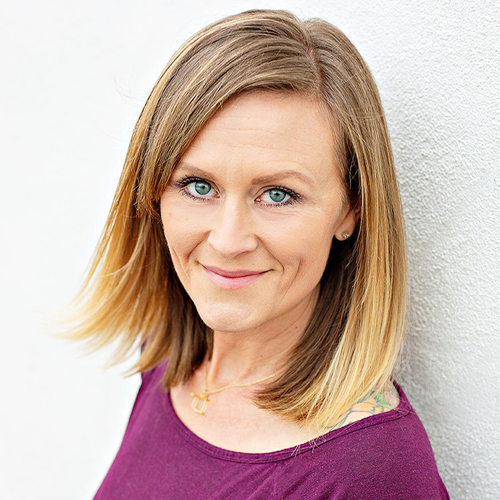 in Applied Clinical Nutrition, and now the coveted post-graduate Certified Nutrition Specialist designation, Jade has become a nationally sought-after holistic health practitioner. Her classes at the University of Oklahoma Health & Exercise Science department are some of the most favored in the curriculum. Through an intensive health evaluation including labwork, intake forms and one-to-one discussion, Jade tailors dynamic therapies unique to each person. Beyond precisely monitored prescriptions for nutritional supplements, botanicals, and food therapy, Jade prescribes movement plans and lifestyle changes to address the individual person as a whole. In this way she has been able to guide clients toward an entirely healthy and vital life. 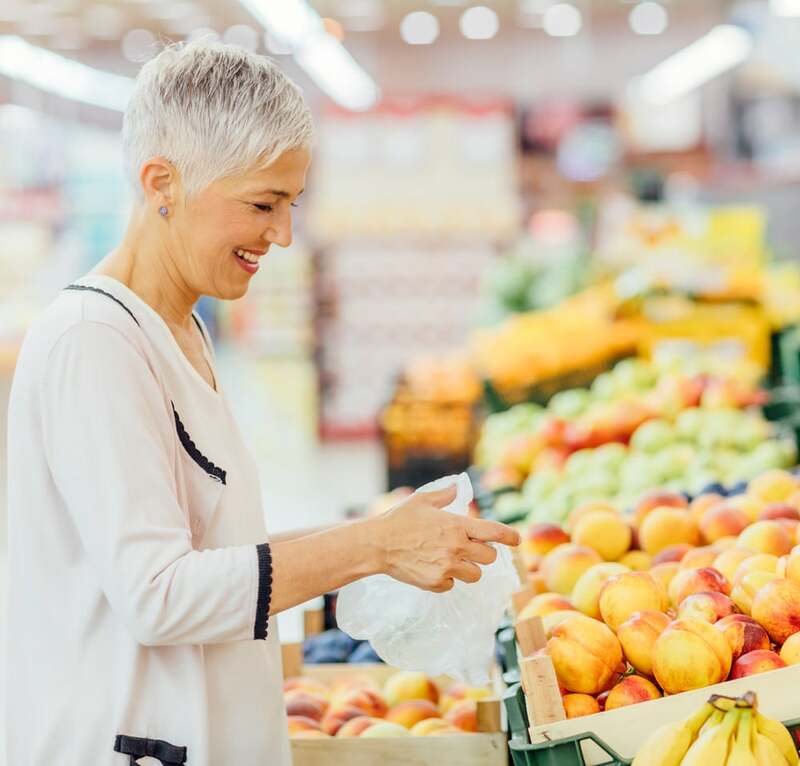 To launch your personalized Clinical Nutrition & Lifestyle Program, you will be invited to begin with a comprehensive Health & Lifestyle Intake Survey through our easy-to-use online Health Portal. This dynamic questionnaire gets at the heart of your current wellness profile. Targeted questions allow us to begin to build an understanding of your unique bio-chemistry and current lifestyle. A 90-minute diagnostic consultation that culminates in delivering your customized Nutrition & Lifestyle Treatment Plan – including general dietary guidance, specific nutritional supplements, personalized self-care action steps and your optimized movement protocol. Additionally, you will receive recommendations for medical lab tests to reveal your unique biochemical profile. This 30-minute consultation is designed to check in with you and monitor progress. We want to learn how it’s been going since you began implementing the recommended changes in your Treatment Plan. We’ll discuss any stumbling blocks you are experiencing and brainstorm solutions. Based on your feedback, we will modify the Nutrition and Lifestyle protocols in your Treatment Plan. This 60-minute consultation is for reviewing the results of your medical lab tests. This additional info will help answer any remaining questions about underlying causes to your health problems. With this additional insight about your hormone levels, nutrient levels, genetic mutations, and backdrop infections, we are able to create ever more targeted protocols for your Treatment Plan. You will be prompted to take your Comprehensive Health & Lifestyle Outtake Survey inside your online Health Portal. This questionnaire reviews the changes in your symptoms and the modifications you’ve incorporated into your lifestyle. It gives you the opportunity to consider your progress and all you’ve accomplished in a short time. In our final 60-minute consultation we will review your Outtake Survey and compare it to the Intake. We will discuss what we’ve learned about the state of your health, the progress you’ve made, and what to expect from here. 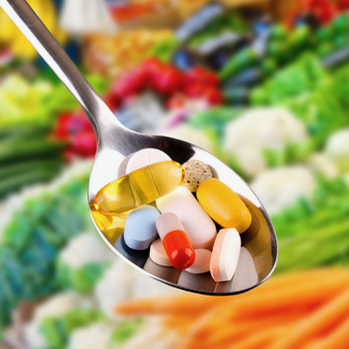 We will make adjustments to supplementation as needed, and map out your next action steps and continued treatment. An individualized protocol of medical lab tests to access your unique bio-chemistry will be recommended based on your state of health and symptomology. These test will be administered at a local lab and individual fees apply.